Sahag Precision Hair Care Products are the first step in achieving supple and healthy hair that allows for manipulation when cutting, shaping and styling. 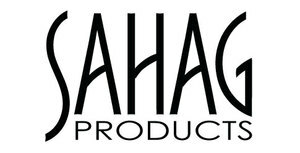 All Sahag products are infused with the original, signature fragrance developed by John Sahag. You will love the way your hair feels and smells!